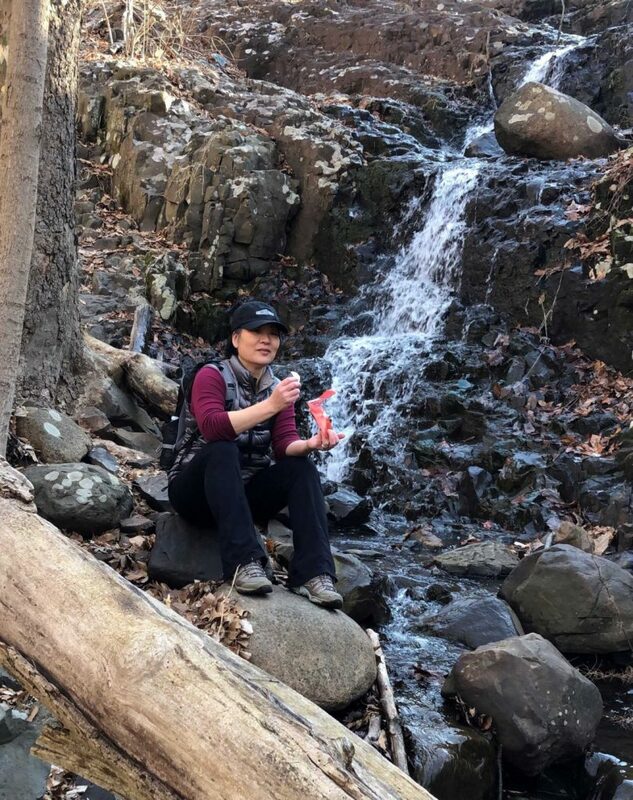 Fairfield, N.J. – March 21, 2019 Angela Liu, CEO/Founder of Crispy Green (makers of Crispy Fruit Freeze-dried fruit snacks) and avid outdoors enthusiast, is encouraging Crispy Green fans to “Get out and go!” Whether it be jogging, hiking, biking, or strolling, spring is in the air, and it’s time to get in the “Go” mode! 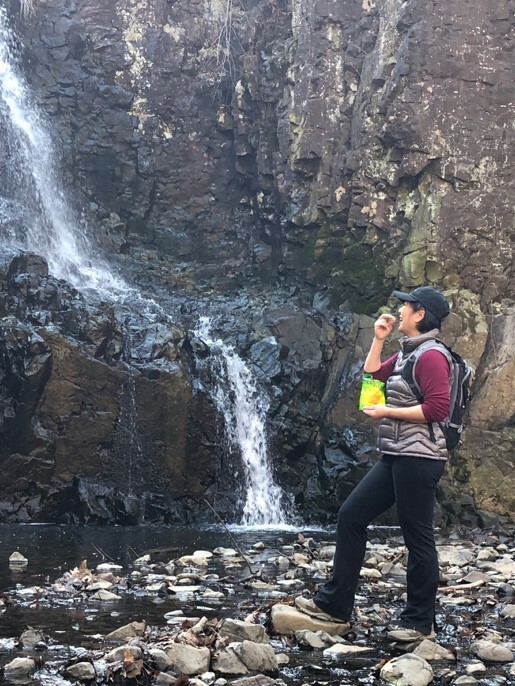 Angela’s passion has always been about choosing an active, healthy lifestyle, which is also one of the founding pillars of the Crispy Green brand—healthy portable fruit snacks for people on the go! That’s why (just in time for warmer weather), Crispy Green is promoting to consumers a healthier lifestyle through more “Go” and less “No”! For instance, when your little one wants one more piggyback ride, don’t say “No”… say “Go”! Or when your neighbor invites you to take a walk with her, don’t say “No”… say “Go”! Or when your BFF wants you to sign up for a new yoga class, don’t say “No”… well, you get the picture! And Crispy Fruit freeze-dried fruit snacks are the perfect grab-n-GO snack to take with you wherever you go. Whether traveling, enjoying outdoor activities or just getting through a busy day, Crispy Fruit is a convenient, satisfying way to grab nutrition on the go! There are seven great flavors to choose from: apple, banana, mango, pear, pineapple, tangerine and cantaloupe. With under 60 calories per bag, NO added sugar or additives, and the delicious flavor of pure fruit, Crispy Fruit freeze-dried fruit snacks are the PERFECT “Go” snack. In an effort to create some excitement about this campaign, Crispy Green will be offering a special opportunity to share some “Go” inspiration by sharing a “Crispy Green Go” video with their friends. Upon sharing the video, a special e-newsletter signup invitation will be offered along with a $1.50 off store coupon. More details will be shared soon on social media. #CrispyGreenGo! Crispy Green’s Crispy Fruit can be found in many major grocery retailers nationwide as well as through Amazon. Crispy Green is a delicious, convenient way to add more fruit to your daily diet. For more information, visit www.crispygreen.com or our sister lifestyle site, www.smartlifebites.com. You can also receive regular news updates and special offers through Crispy Green’s social channels - Facebook,  Twitter , and Instagram.